Barnard’s Star contains 5 stations, new jobs, 2 missions (so far) and more to find out for you. This is the start of the new system, you can expect a bunch of further missions and more with the upcoming updates! New Station 1: Barnard’s Star Jump Gate (level 10), Consortium. New Station 2: Caen Stronghold (level 11), Freebooter. New Station 3: Hopkin’s Legacy (level 11), Independent. New Station 4: Estación de Amazon (level 12), Gaule Protectorate. New Station 5: The Maid of Orléans (level 12), Gaule Protectorate. New artwork for 2 Gov’t Centers, reflecting the (new) local authorities. “First do no Harm” (level 5) at Sol Jump Gate. “Hello Stranger” (level 10) at Barnard’s Star Jump Gate. “The Crossing” (level 10) at Barnard’s Star Jump Gate. A lot of new features, changes, and detail improvements have been added this month. Learn more about future plans and the meaning of the special storage at the Ruins (see below) in the special blog episode, published in September too. Forum – Unlock a private forum for your members at level 4. Alternatively, you acquire it earlier for 1000 bonds. You find it at the info page of your syndicate (CORETECHS). History – The log is available for basic member actions and storage activities. Sorting options will add more comfort later. Notes – At the member list, you can enter a short message to inform your team. Profile Pages – Every Syndicate now has a public profile page, listing all members. Role – The new “Inventory Management” role has been added. Settings – You can now modify the basic settings, e.g. application requirements. 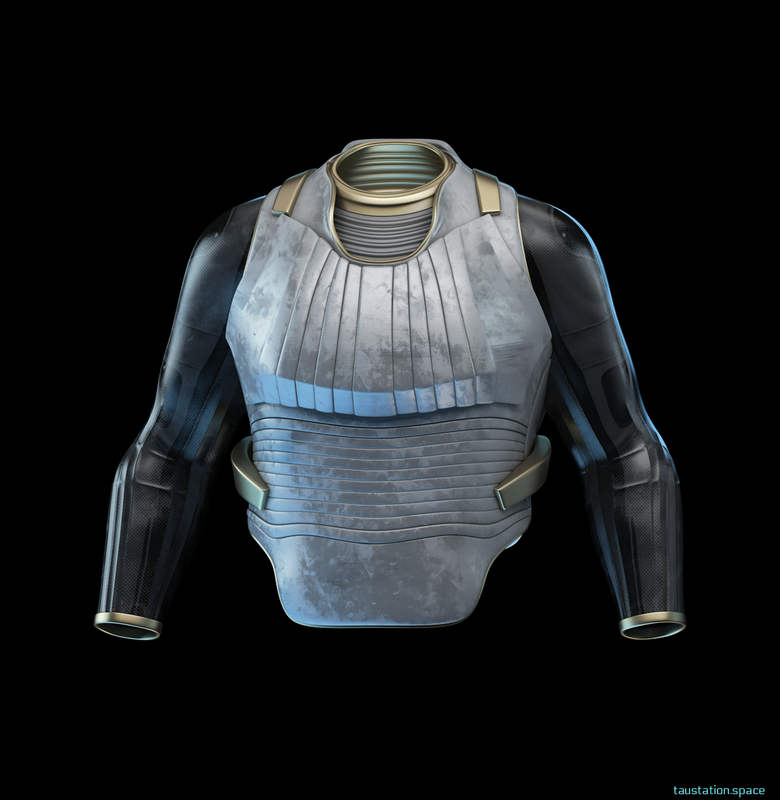 Storage – A special storage is available at the Ruins of your alliance’s default station which is needed until you are able to create syndicate buildings. Gov’t Center (Affiliation) – The station stats display now also labels the local authorities (e.g. 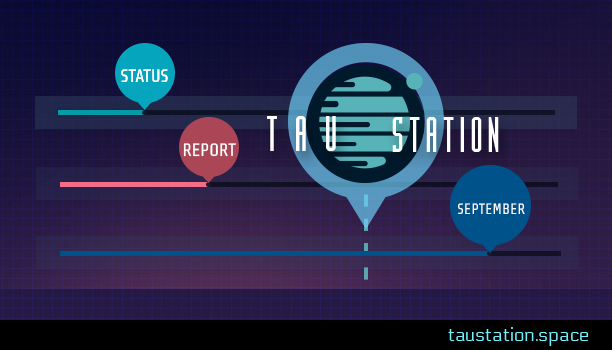 “Consortium” on Tau Station). Help Page (Fan Sites) – Very helpful fan sites are listed here, including an alert and GCT conversion tool (thanks to all fans sharing their knowledge and tools!). Hotel Rooms (Combat) – You cannot enter a Hotel Room while under attack/in combat. NPC Vendors (Goods) – NPC vendors now offer more high-quality items so your current location won’t become a disadvantage due to items offered. Port (Express Shuttles) – The flight duration is now exposed to better see the benefits. Private Ships (Locations) – We no longer show the location of ships not docked at the current station to protect information about where a citizen might be. Public Market (Shipping) – The shipping history has been improved by removing entries of purchases at the local Public Market, because there is no shipping happening. 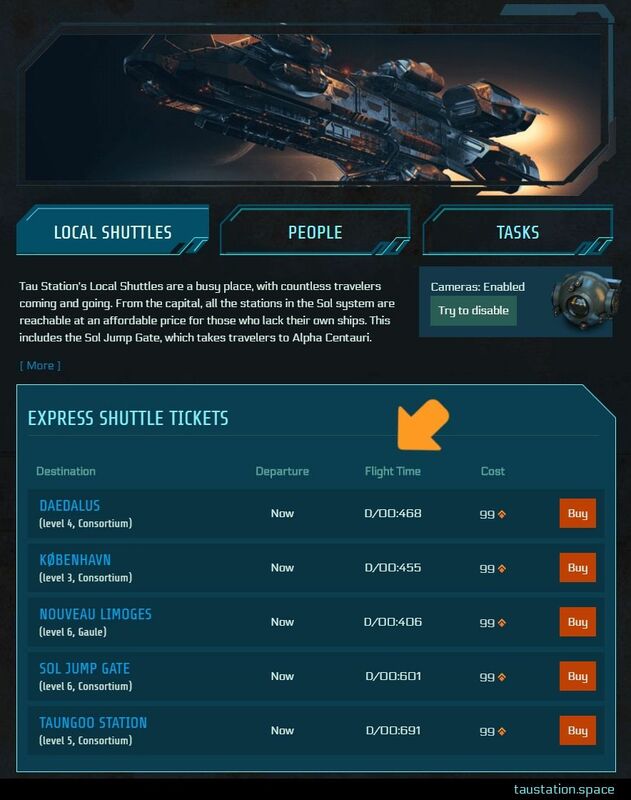 Skill (Jump Gate Navigation) – Owners of private ships now get the correct speed bonus when traveling through jump gates. 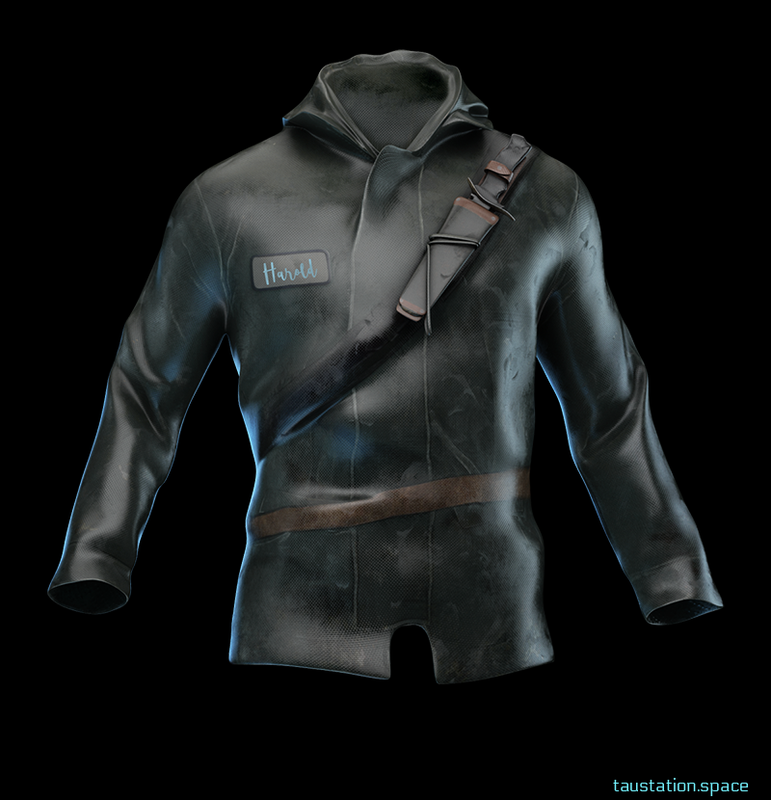 The artwork of many items with different rarities has been updated, exchanging the standard placeholder pictures with new 3D images. 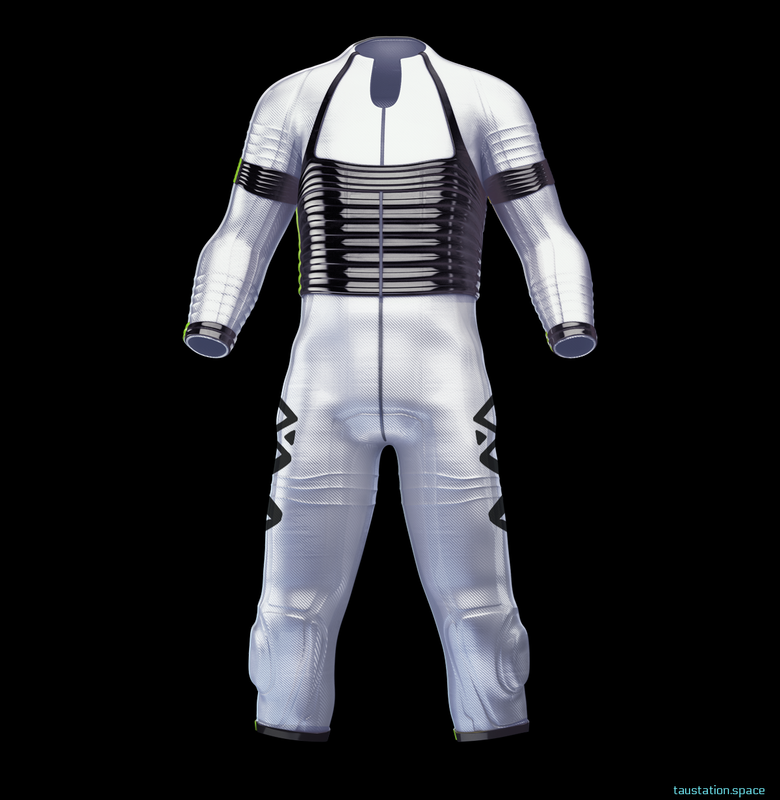 Armor (26 items) – Aurorahunter (3), Burnished Scale Mail (1), Caen’s Ribbed Jacket (1), Disco Catsuit (1), Gaule Heavy Combat Suit (2), Gaule Thermojacket (2), Harold’s Jacket (1), Heavy Explorer’s Coat (4), Hippocratic Vest (2), Light Diffusion Jump Suit (2), Light Flak Jacket (2), Light Scale Mail (1), Light Spidersilk Flak Jacket (2), Light Thermoplastic Suit (2), Musty Leather Robes (1), Officer’s Tunic (1), Pembroke Holi-Tunic (3), Ribbed Officer’s Tunic (1), Ruins Rat Armor (1), Spacer’s Ally (2), Star Dancer (2), Takko Tunic (5), The Brakenshield (3), Wanderer’s Jumpsuit (4), Water Miner’s Jumpsuit (5), Werebeast Armor (3). 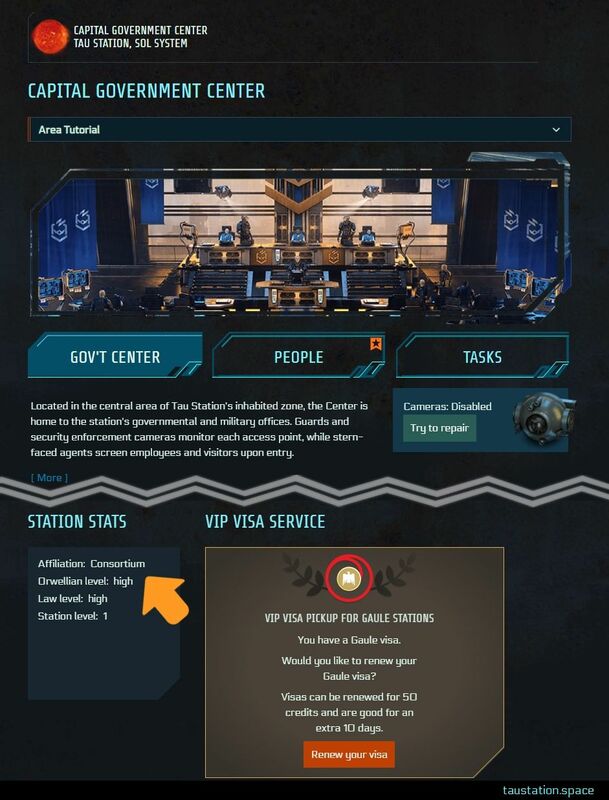 UI Screenshot of the Capital Government Center: Station stats now also expose the local authorities. The new colomn “travel time” inside the Express Shuttles Tickets box helps you to evaluate the benefits of taking the fast version of public transportation.